Rumble - There&apos;s a growing movement to spread love, joy, and fun. 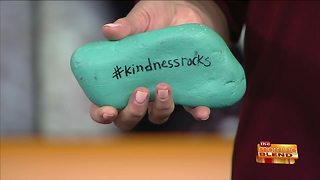 From coast to coast, people have been painting rocks and hiding them in the nooks and crannies of our communities. 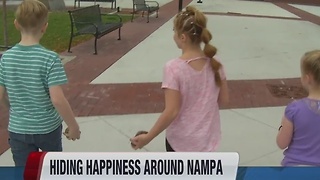 Some have messages of encouragement, others are just plain adorable, but all of them are for the purpose of uniting people with random acts of kindness. Heather Kyte is a mom who has gotten in on this idea with her kids, Mason and Carter! 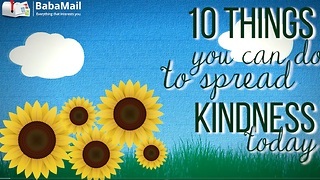 10 Things You Can Do to Spread Kindness!